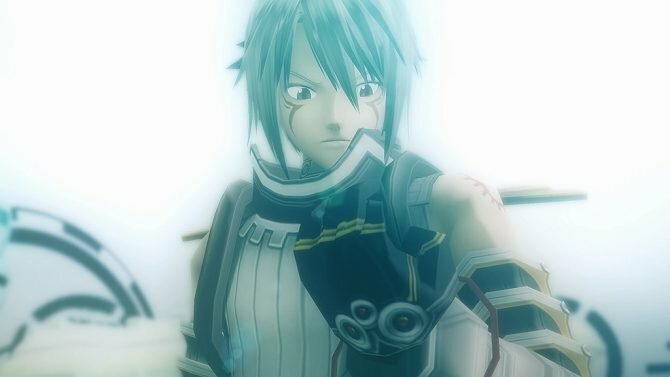 Bandai Namco launched the opening movie for .hack//G.U. Last Recode Vol. 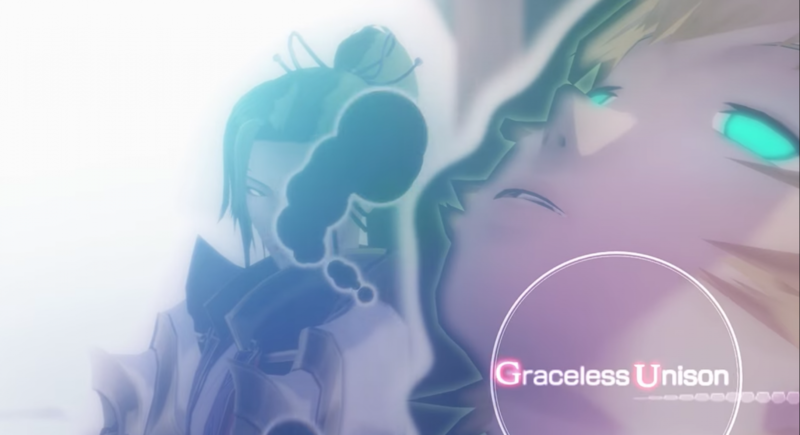 2//Reminisce, which is apart of the upcoming .hack//G.U. 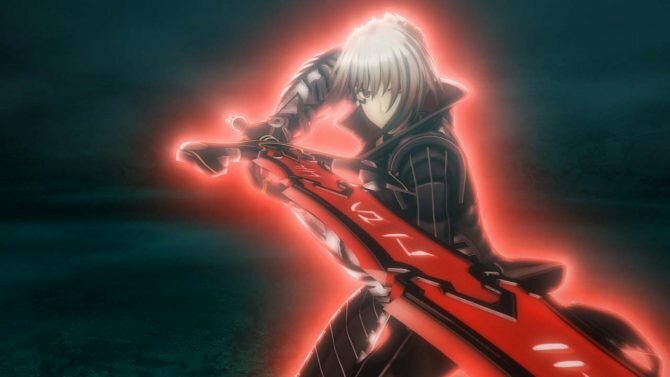 Last Recode, coming to playStation 4 and PC on November 1 in Japan, and November 3 in North America and Europe. The opening movie definitely brings with it a handful of nostalgic memories about playing the game on the PlayStation 2 and dealing with a story that I probably wasn’t old enough to understand. Getting back on track, the opening movie shows scenes from the remastered game that focus on some of the more impactful cutscenes as well as some memorable areas. 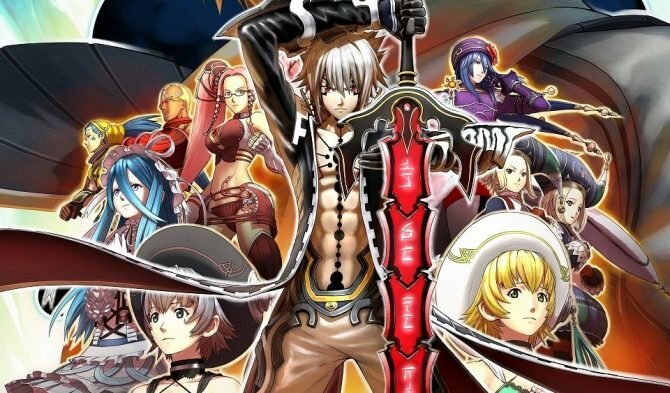 The .hack//G.U. Last Recode edition contains Vol. 1//Rebirth, Vol. 2//Reminisce and Vol. 3//Redemption, all remastered in HD with other upgrades to UI. 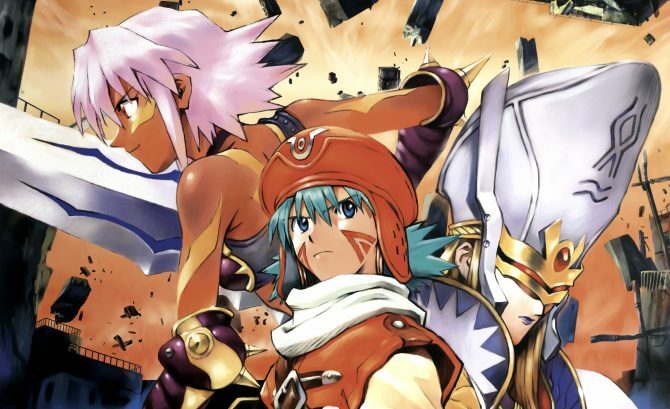 In case you missed it, you can watch the opening movie for .hack//G.U. Vol. 1//Rebirth, and if you want to see more, you can also check out thelatest batch of screenshots and art from yesterday, which also focuses on the first three volumes of the trilogy. On top of that, you can enjoy another trailer, one more large batch of recent screenshots, another extensive gallery showing the brand new Volume 4, and the first trailer.